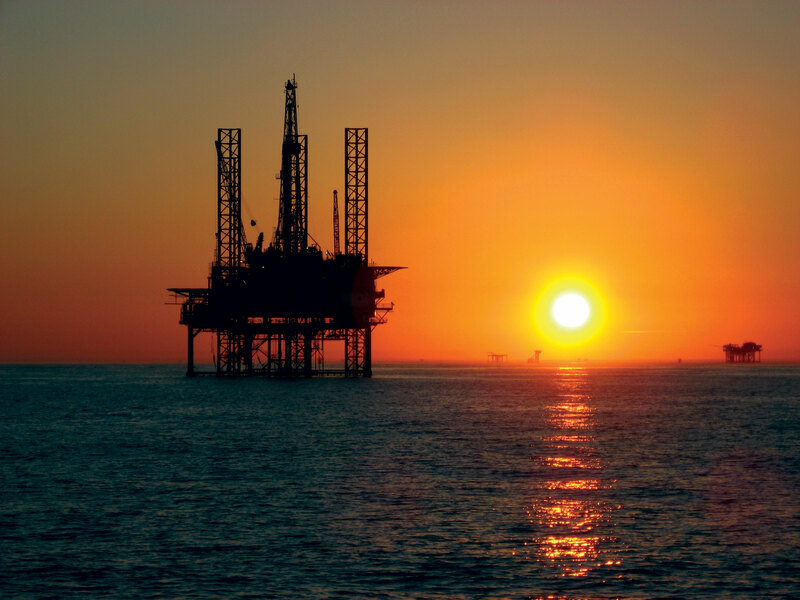 Necon Staalbouw has experience in the offshore industry. 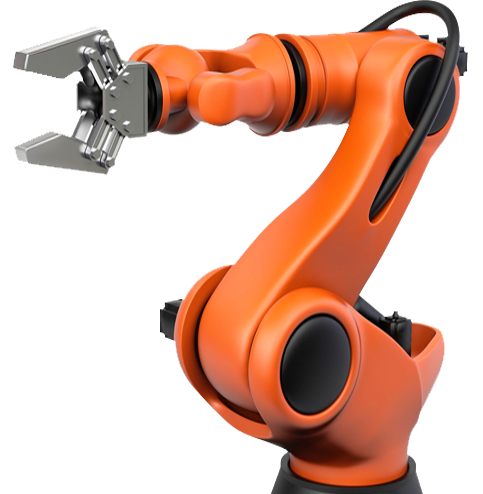 Necon is your perfect partner for manufacturing devices. 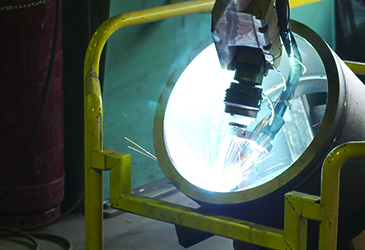 With welding robots, we produce products quickly and qualitatively. 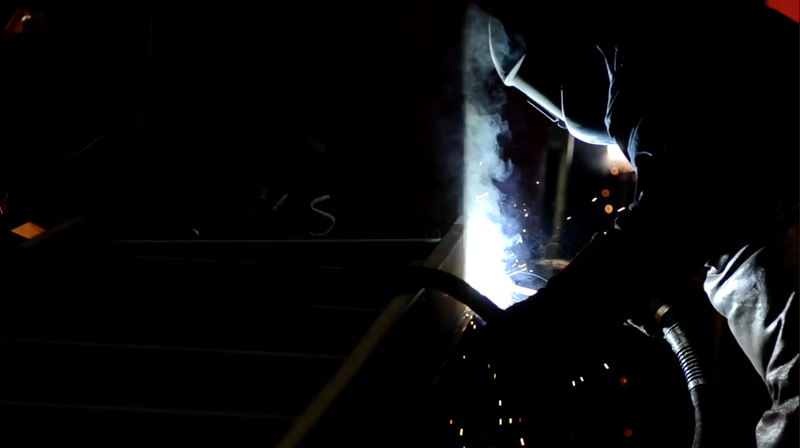 Necon staalbouw specializes in creating steel structures. Necon Staalbouw is a modern company that works specific, project-based, with a customer-focused approach and thanks to the short lines of communication your ideal partner to let manufacture your construction work. 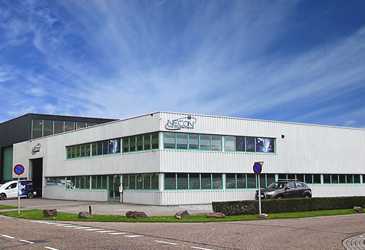 Necon Staalbouw has a reputation based on reliability, durability, craftsmanship and customer-oriented work; features that support the company’s reputation daily. 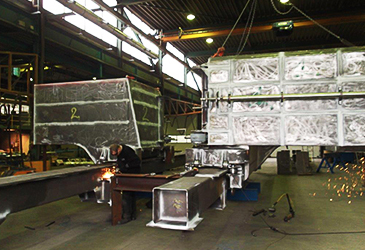 Necon Staalbouw is affiliated to the royal metal union.